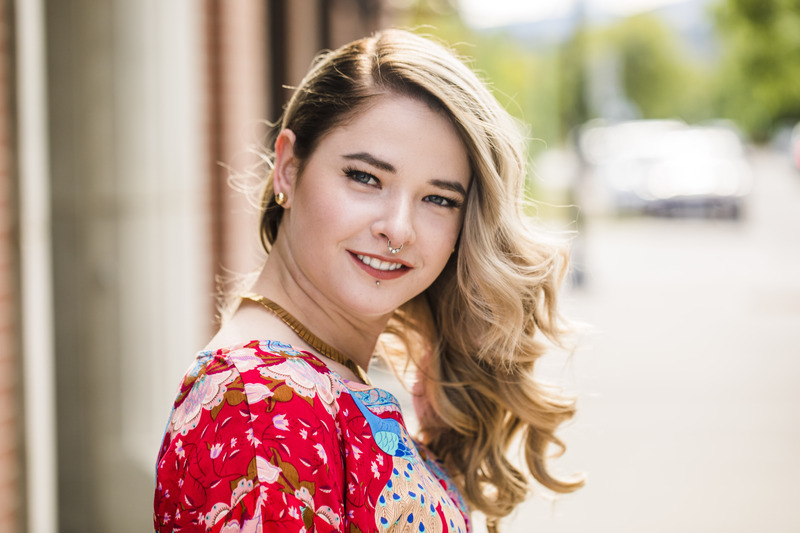 Fringe Hair Salon brings big city style and savvy to Kelowna. Our Vidal Sassoon trained stylists are experienced in helping you discover your hair’s best look to match your unique personality. 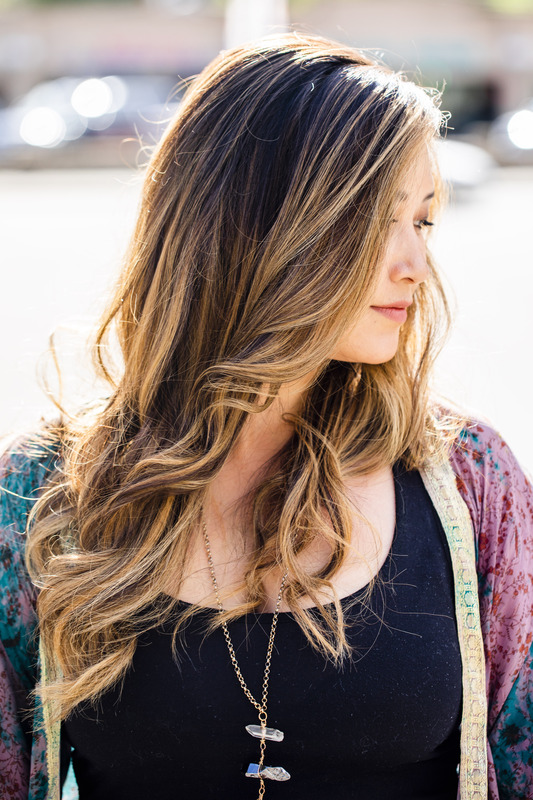 We are excited to offer the amazing Great Lengths and Hot Heads hair extensions. The echelon of natural human hair extensions used around the globe is now available at fringe:hair. Your perfect day should be your most fabulous hair day. 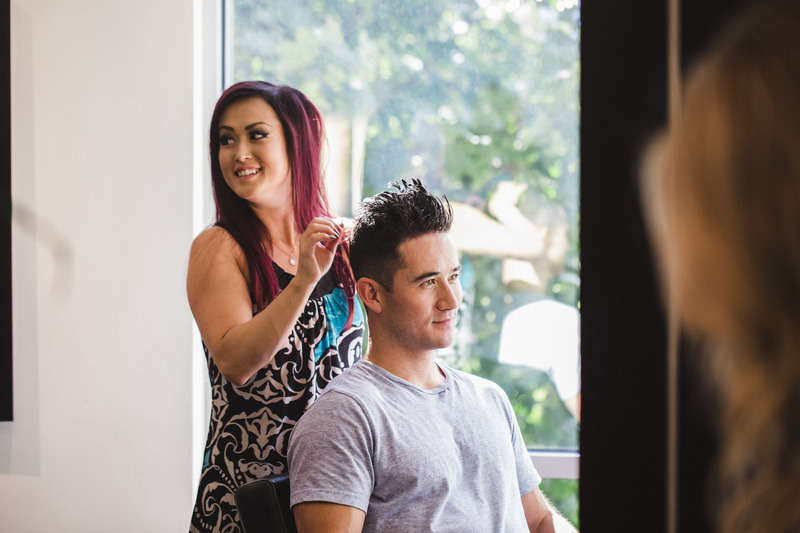 Whatever style is yours, the professionals at fringe:hair will make it a reality. Our knowledge and know-how translates to your best experience when all eyes are on you. 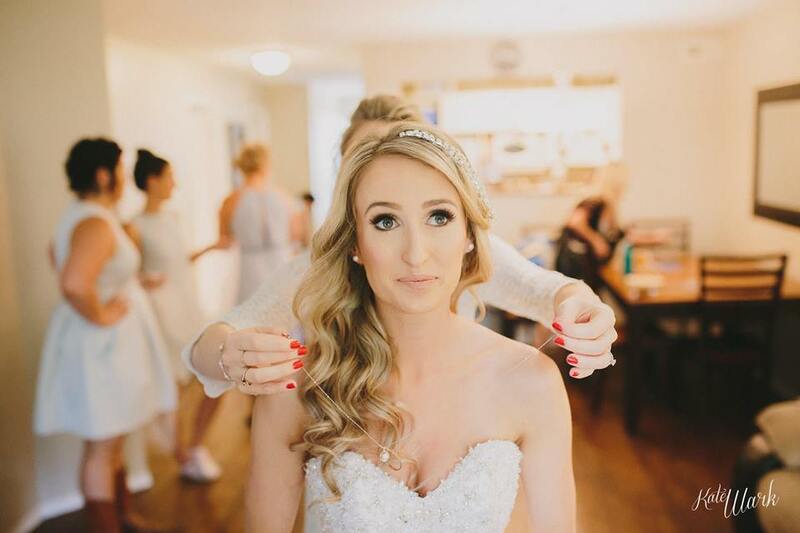 Feel confident, look stunning and smile on your wedding day.